It's one of our favorite times of the year - tailgating season! What's better than cheering on your favorite team with your best friends and a hot grill full of food? Not much, in our opinion! Every good tailgate starts with a good game plan. 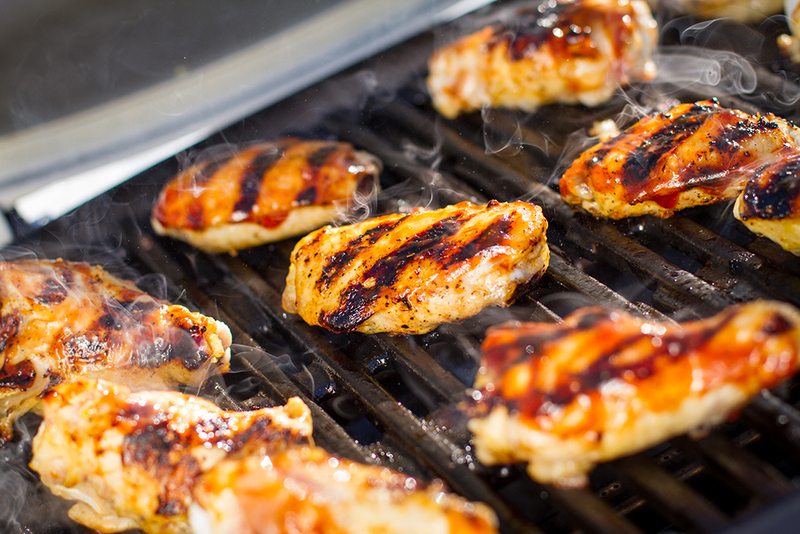 Check out these tips from Weber's Grillmaster! 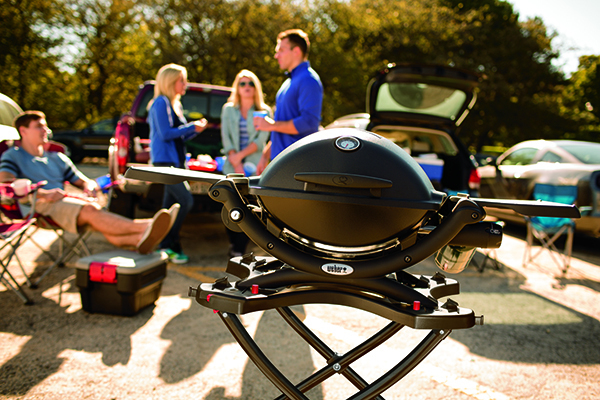 The perfect tailgate needs the perfect tailgating grill. If propane is your thing, check out our line of Q grills. More of a charcoal fan? We've got you covered with this little guy. 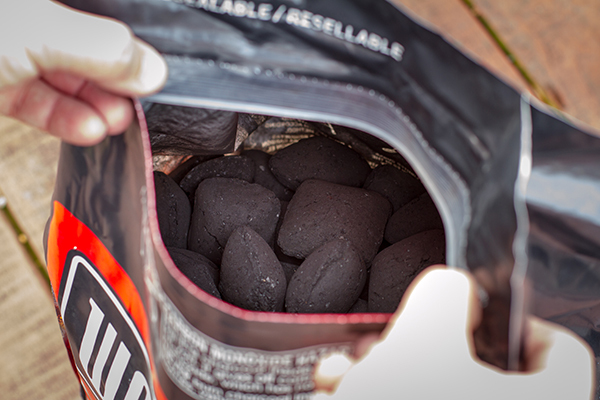 And, of course, if you're grilling on charcoal, you'll need a bag of Weber Briquettes, a chimney starter, and lighter cubes! New to the chimney starter? Learn how to use it here. Looking for something super portable but powerful enough to get the job done? You can take this grill anywhere! This crowd-pleasing BBQ Chicken Dip won't last long. What's a tailgate without burgers? 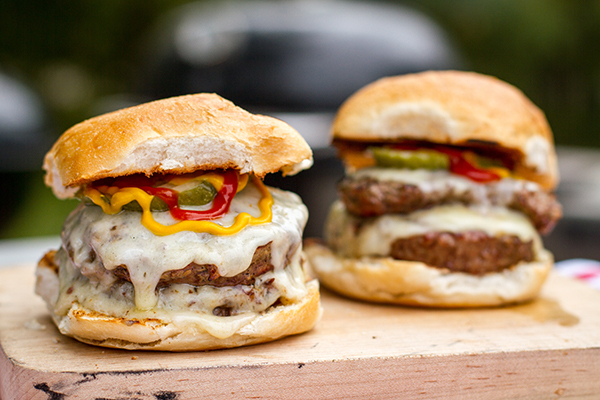 Check out our ultimate guide to the best Weber burgers. Our all-time most popular chicken wing recipe is perfect for your next tailgate! Looking for more tailgating tips? Be sure to follow us on Facebook, Instagram and Twitter for more recipes and tips all season long!